If you have a new business or brand, Instagram is a great way for you to get found by potential buyers. Your brand can only be succesful on Instagram if you attract a large number of followers within your target market. Sure, you could pay to promote posts, but most new businesses don't have a huge marketing budget. You need to rapidly growth hack your account, and maximize the amount of new prospects who find you on Instagram and follow your account. Luckily, we wrote an in-depth eBook on the best Instagram followers hacks that you can use to grow your accounts. 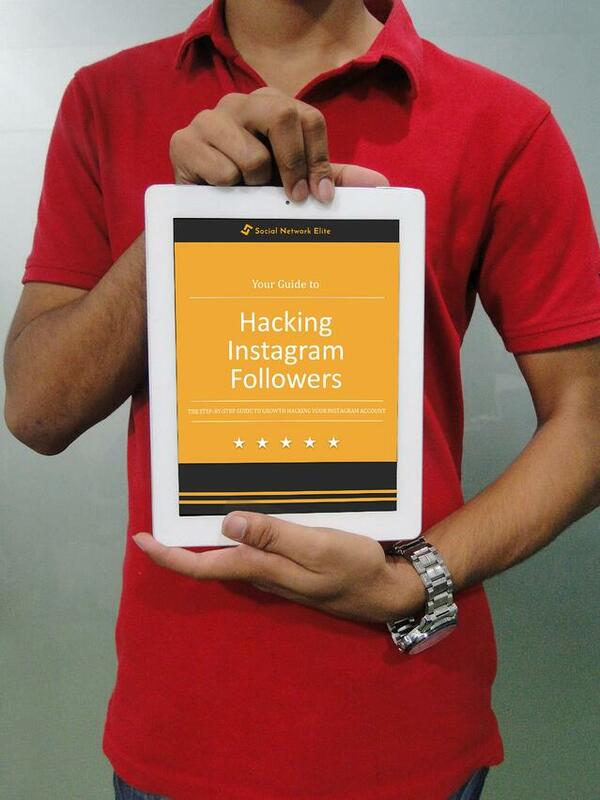 Our FREE eBook on How to Hack Instagram Followers is a great resource to help. We share some of our best kept secrets that have allowed us to get thousands of REAL active Instagram followers for our clients. And the best part? It's completely free! If you're interested in the best Instagram Followers hacks to increase followers, likes, and comments, click the button below to get the eBook now.